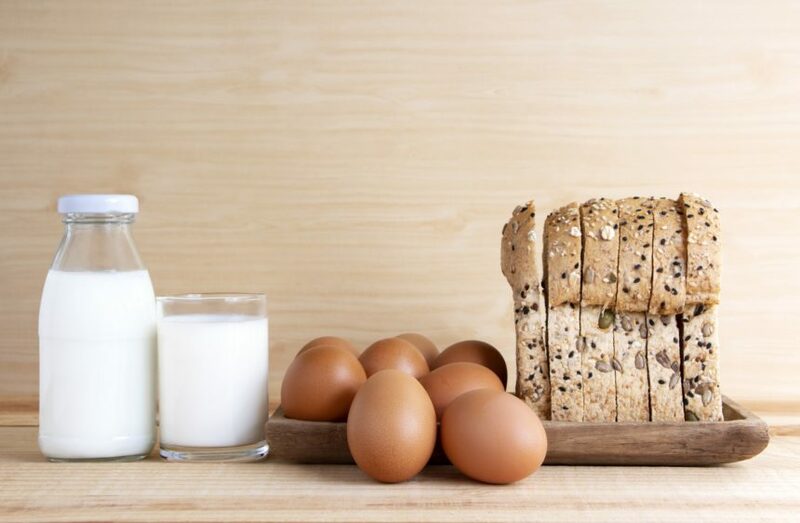 Egg-allergic children who undergo egg oral immunotherapy and achieve sustained unresponsiveness eat more egg and have fewer symptoms five years later. Basophil assays confirmed a lack of basophil reactivity to PVX108 vs peanut extract. 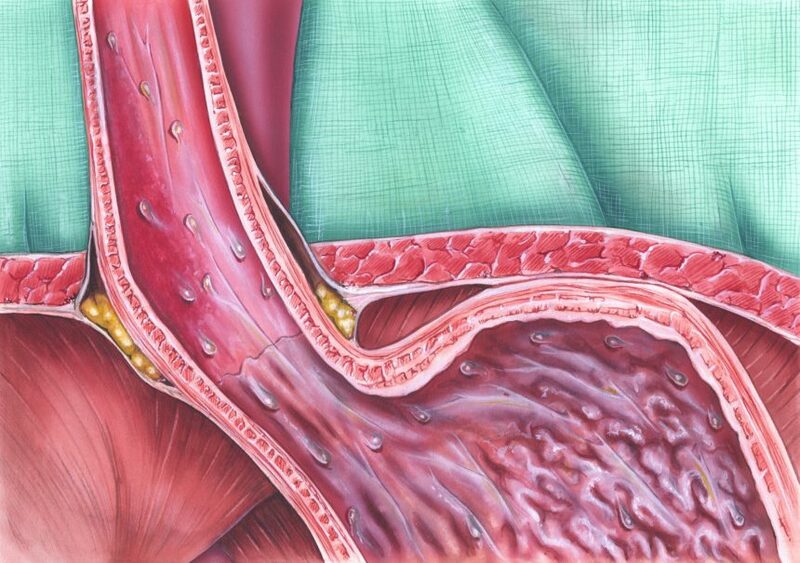 A 4-food elimination diet plus proton pump inhibitor therapy was more effective than PPI therapy alone in children with eosinophilic esophagitis. 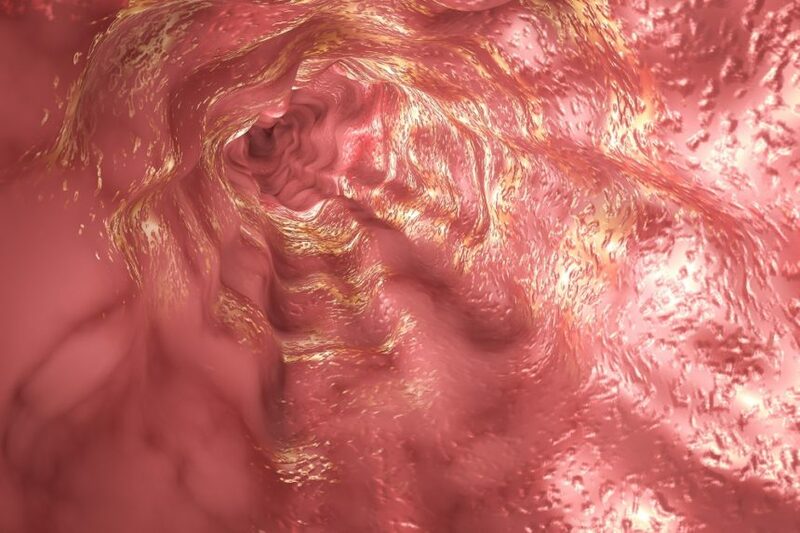 Patients with eosinophilic esophagitis may have concurrent peanut allergy. 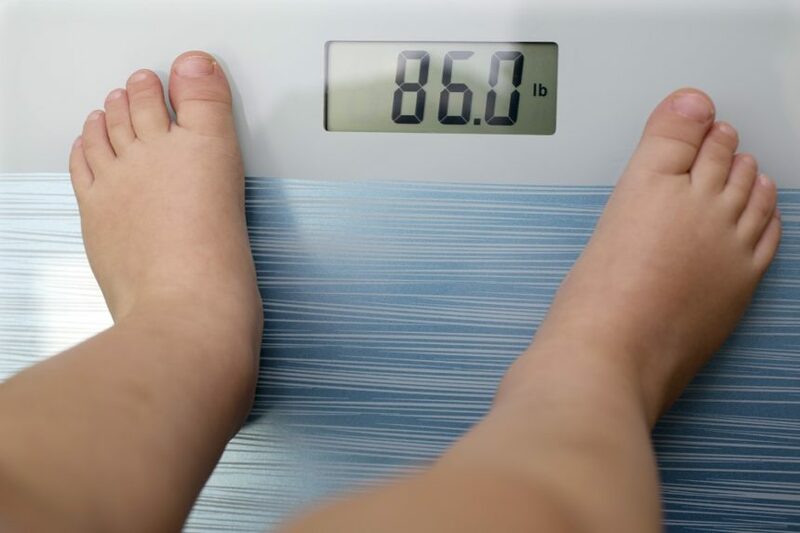 The immune response to vaccinations is lower in children who are obese compared with nonobese children. The implementation of a short acting beta-agonist reduction program was associated with more patients fulfilling an asthma medication ratio ≥0.5. 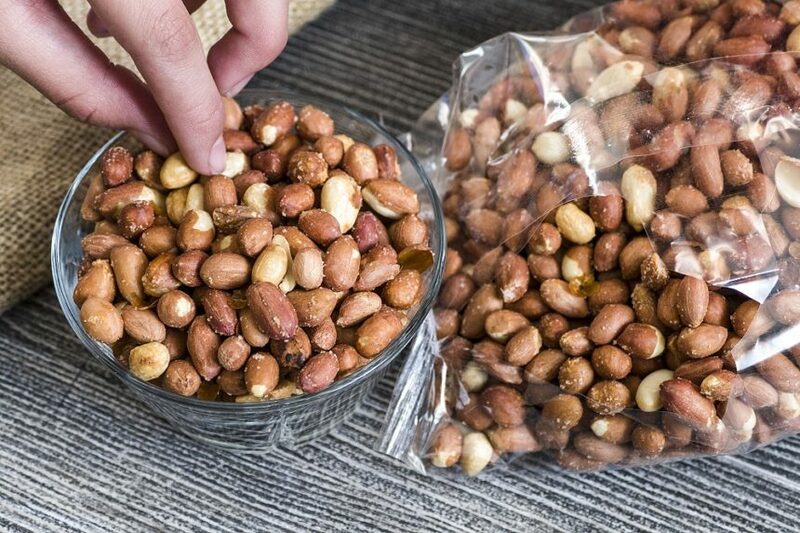 Patients who were actively treated with AR101 reported accidental exposure to peanut less often, had fewer associated adverse events, and required less rescue medication compared with placebo. Quality of sleep significantly improved in patients with allergic rhinitis who were treated with the house dust mite sublingual immunotherapy tablet. People who take gastric acid suppression agents have a high risk of requiring subsequent anti-allergy drugs. Eczema, rhinitis, and asthma were associated with an increased risk for depression in pregnant women. 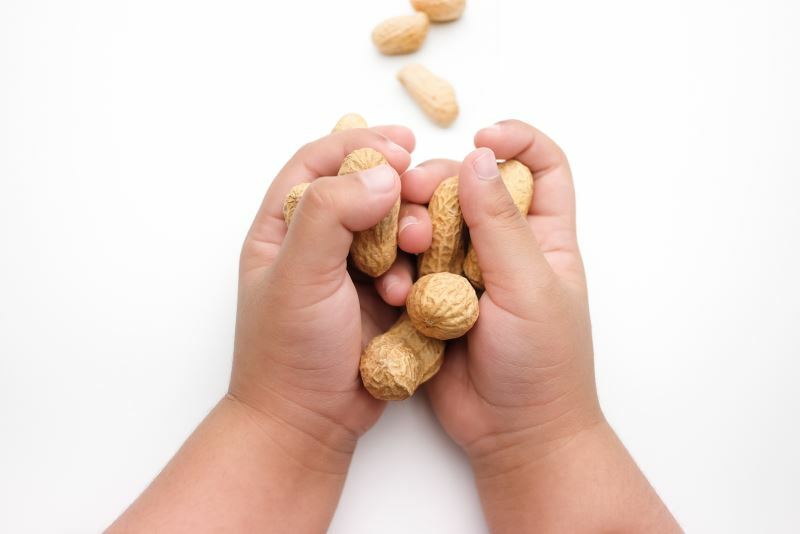 Although peanut oral immunotherapy may be safe and effective in most patients with peanut allergies, mild gastrointestinal and cutaneous symptoms were common and anaphylaxis occurred in build-up and maintenance stages. Asthma is linked to osteopenia, osteoporosis, osteomalacia, and pathological fractures in the United States. Does Montelukast Increase the Risk for Neuropsychiatric Disease? 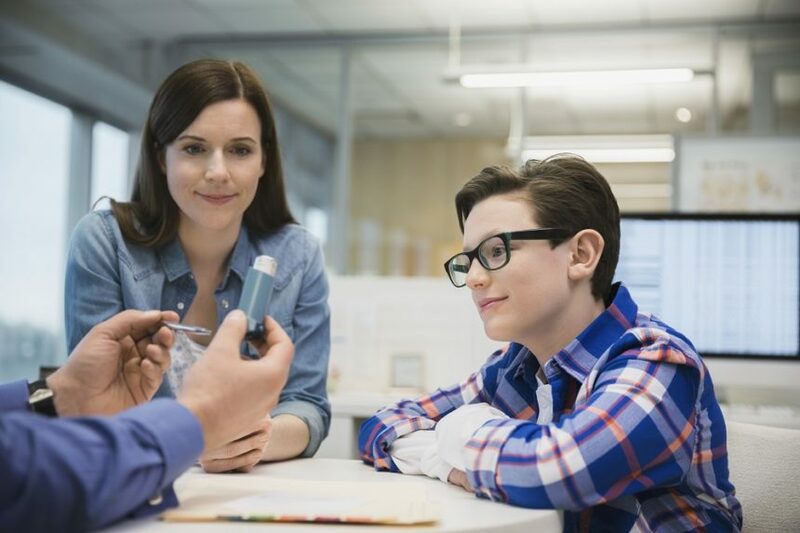 Children with asthma who received montelukast had no increased risk for neuropsychiatric disease compared with children who did not receive montelukast. Well-controlled asthma is possible in children with morbid obesity with participation in the Breathmobile program. Peanut food equivalents may be a safe option for maintaining desensitization after immunotherapy. 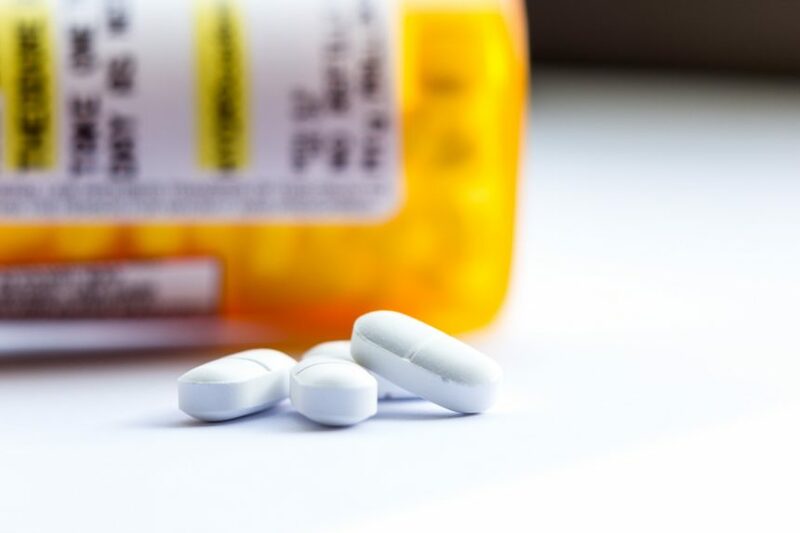 Patients with low back pain or osteoarthritis who reported adverse drug reactions to nonsteroidal anti-inflammatory drugs have significantly higher odds of receiving prescriptions for opioids and developing opioid use disorder. Tiotropium may be superior to leukotriene receptor antagonists as add-on therapy to an inhaled corticosteroid for improving forced expiratory volume in children with asthma. Treatment with reslizumab has been associated with clinically meaningful improvements in asthma control and quality of life. 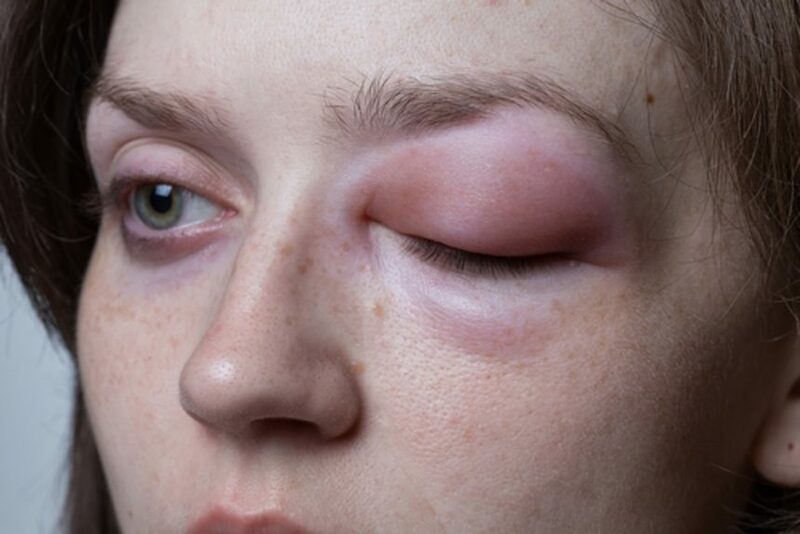 Dupilumab improves health-related quality of life associated with rhinoconjunctivitis in patients with uncontrolled moderate to severe asthma with comorbid allergic rhinitis. 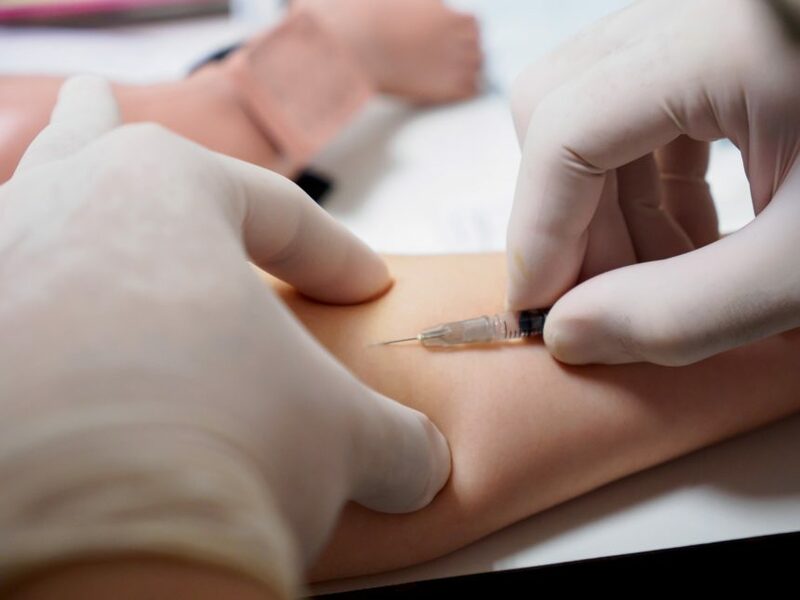 The comorbidity burden in young patients with peanut allergy is high, along with severe reaction rates and frequency of emergency room visits. Gestational duration and Cesarean sections were associated with comorbid atopic dermatitis and food allergies in children, respectively. The use of macrolide adjunctive therapy has been shown to be safe and effective for the treatment of children with wheezing disease. 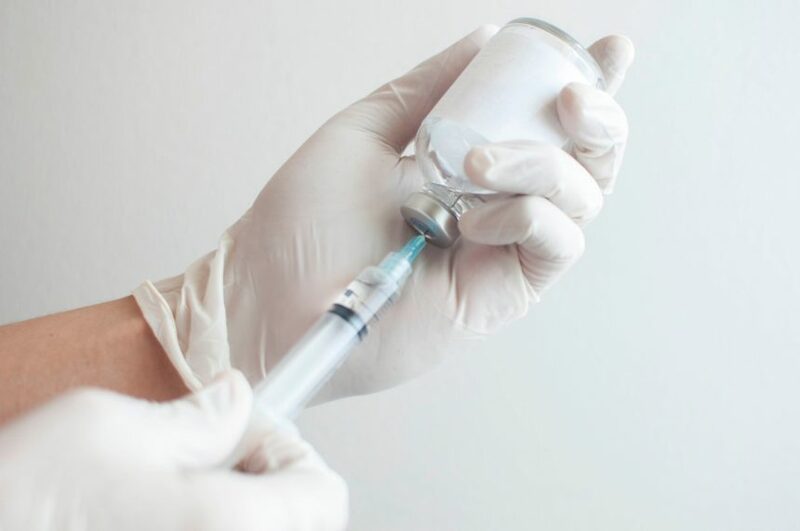 Mepolizumab was associated with improvements in asthma control, quality of life and reductions in exacerbations in patients with comorbid severe asthma and upper airway disease. 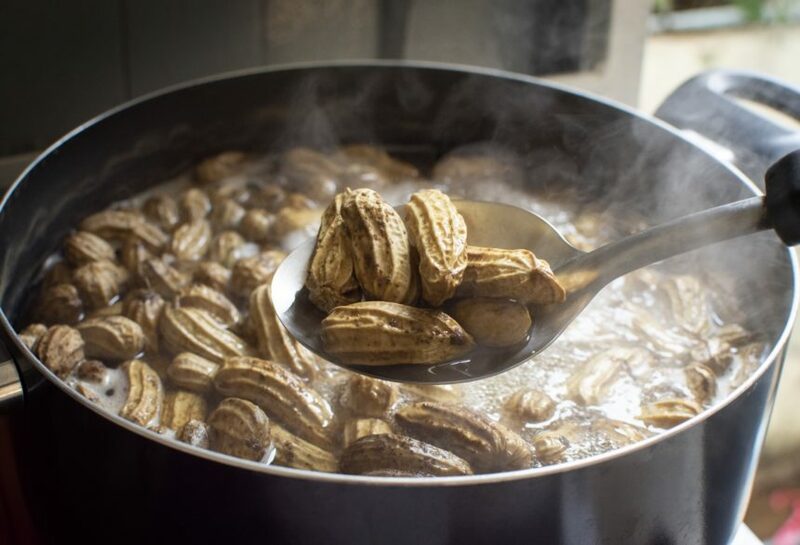 Boiled peanut oral immunotherapy effectively induced sustained unresponsiveness in children with peanut allergy. Prenatal exposure to acid suppressant medication in infants diagnosed with severe bronchiolitis may increase the risk of developing recurrent wheeze. Regardless of gender, patients with elevated serum testosterone levels were less likely to have current asthma. 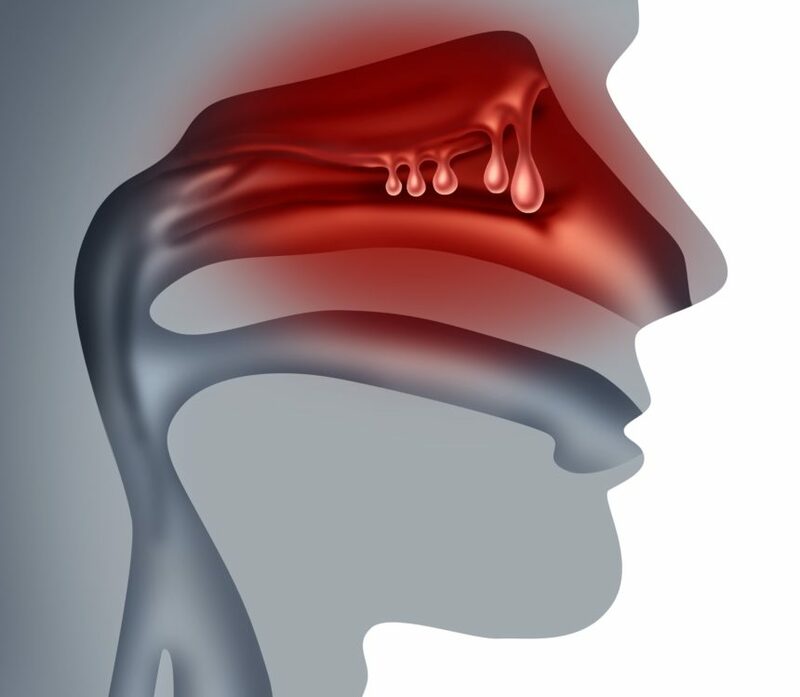 Patients with non-allergic rhinitis who received capsaicin exhibited rapid relief of symptoms compared with placebo. GSP301 offers a rapid onset of action, is well tolerated, and is associated with improvements in ocular symptoms in patients with seasonal allergic rhinitis. Patients with hereditary angioedema did not demonstrate higher cardiovascular risk when treated with lanadelumab compared with placebo. 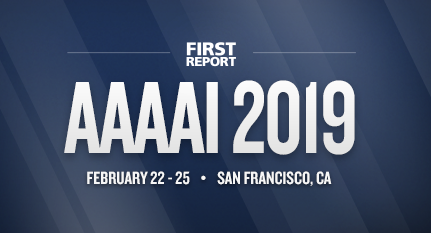 A first look at what will be presented at the 2019 American Academy of Allergy, Asthma & Immunology annual meeting.